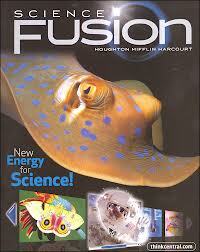 Scientists are continually making observations and wondering about the natural world. As they observe the world around them, they ask many questions. Then, they make an educated guess called a hypothesis. 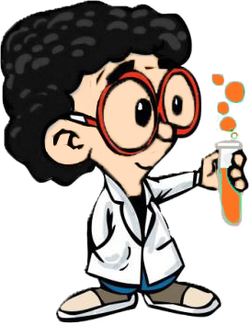 From there, the scientist plans his or her experiment. This is all done with these thoughts in mind..."I can discover how this works, or why does this happen, or how can this problem be solved." 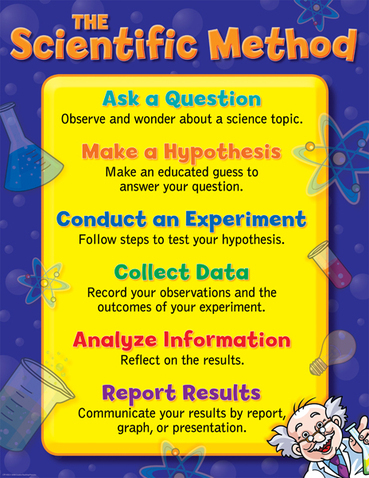 My students will learn to observe, investigate, form a hypothesis, collect data, analyze information, make conclusions, and report their findings. Students will also learn how to control variables and make decisions. Sometimes are hypothesis wasn't correct or the experiment was faulty. Learning to discover through "failures" is part of being a scientist. Students will learn to get messy, make mistakes, look for patterns, and discover that science is fun. Students will learn to use science tools to help observe, describe, and quantify their world. Learning to measure accurately and record data is such an important skill for scientists. 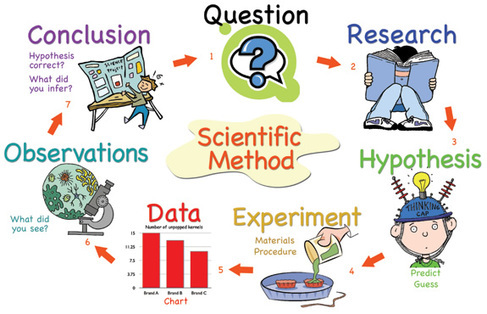 Becoming familiar with each type of measuring and scientific tool, will help students be successful in science class. View the slideshow below to learn more.